This is a quiz dealing entirely with modern affairs. Anything goes, really, so long as it's a phenomenon that has been important relatively recently or a situation that is still accurate today. Pertamina is the only corporation from what country to appear in Fortune's 2016 Global 500? Hollywood Park, a horse racing track and casino in Inglewood, CA, will soon be replaced by what? Name all three Canadian provinces that border Montana. 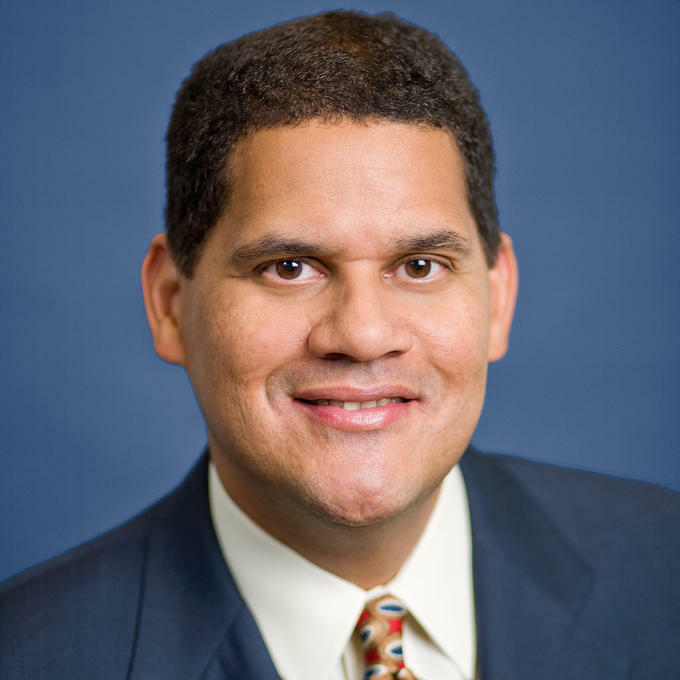 Who is the current president and COO of Nintendo of America? His body is ready. Coahuila, Sinaloa, Tamaulipas. Which one of these three Mexican states does not border the United States? What is the architectural and political concept of building permanent offshore residences outside the jurisdiction of any government? Notable advocates for this concept include Peter Thiel. Creve Coeur and Ladue are two wealthy suburbs of what major U.S. city? 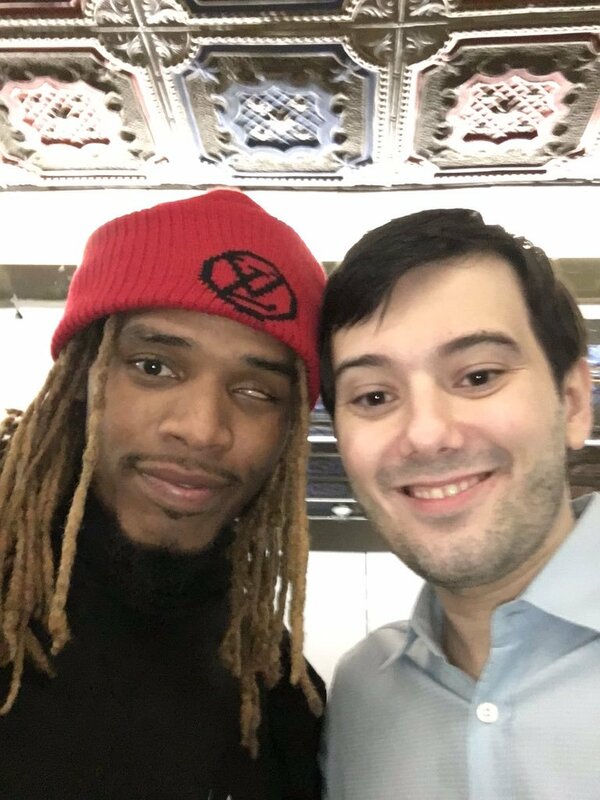 Name both of these fine gentlemen. Who is the leader of the UK's Labour Party? Haswell is the fourth generation of Intel processor microarchitecture. Broadwell is the fifth. What is the sixth? 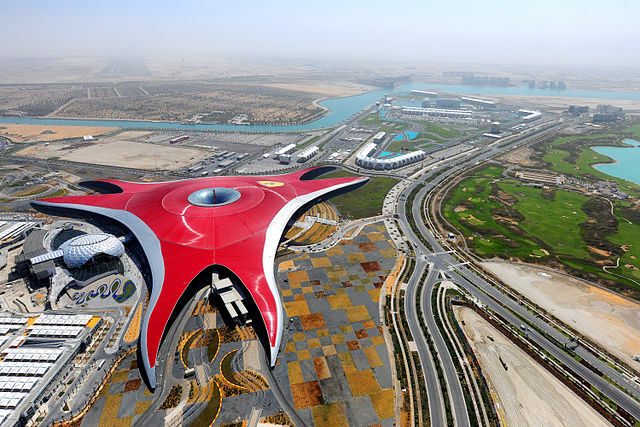 Ferrari World is a theme park on Yas Island in what city?